of previous projects. 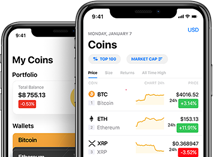 Ultimately our team strives to avoid the mistakes of our predecessors, bring down barriers to entry, and deliver an ‘ANONymous’ coin with additional features. We hope this will satisfy the community and contribute to an enduring economy. 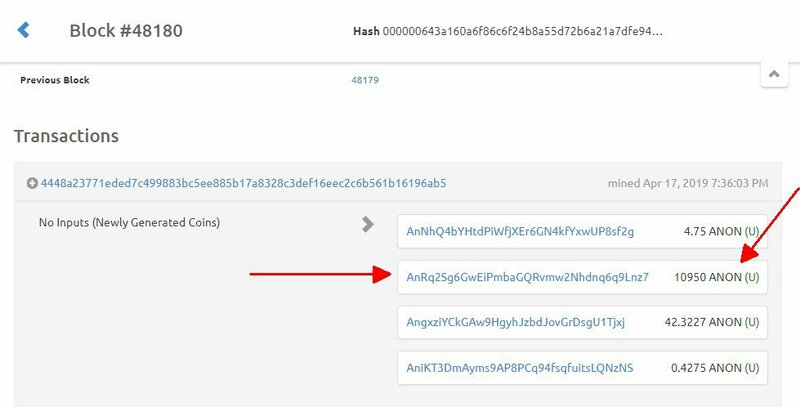 Want to add new team member to ANON? 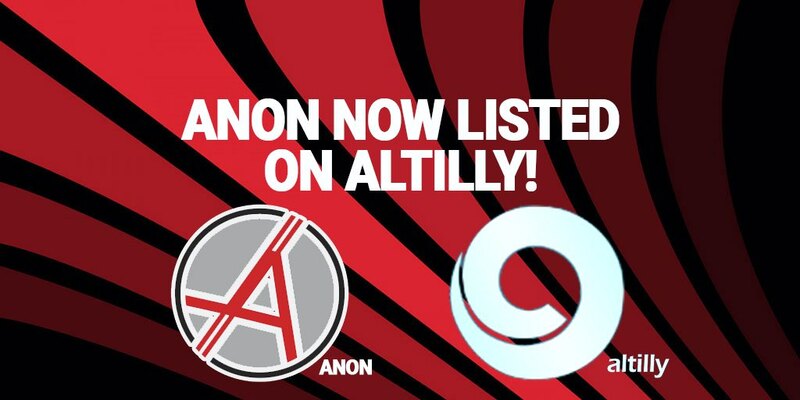 Eagerly awaiting #ANON trading to begin again on @Cryptopia_NZ 🙌🙌. 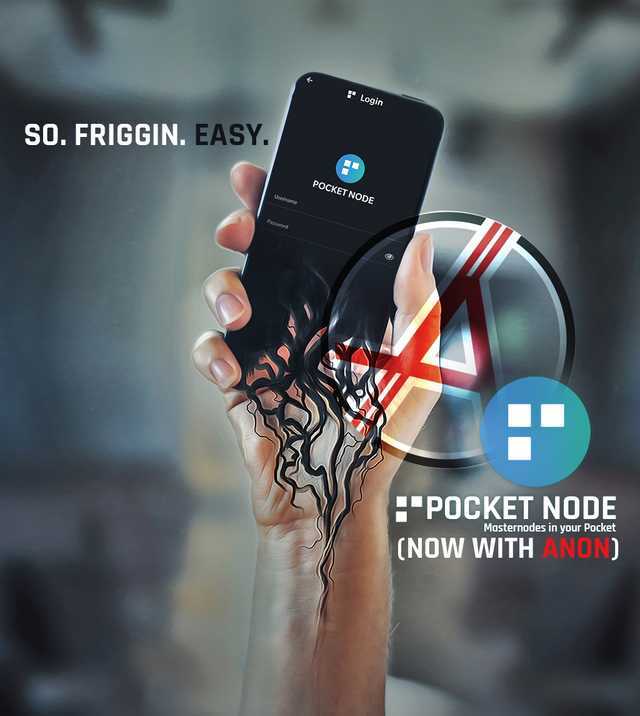 There are exciting platforms on the horizon that will incorporate $ANON and it's masternode abilities 😎. Will 2019 be the year of the 🐂🐃?